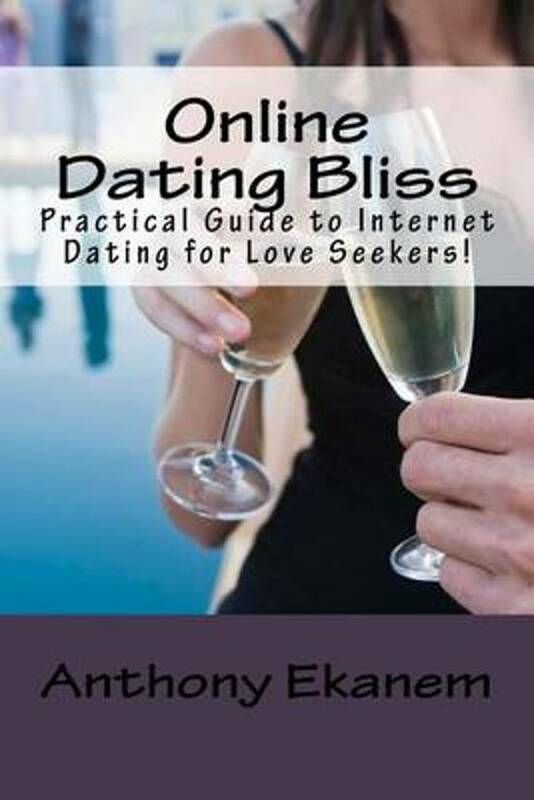 Practical Guide to Internet Dating for Love Seekers! Online dating is not all fun and games and there are a lot of things that a person has to know about online dating before one gets into the intricacies of it. Online dating may seem to be the simplest thing in the world but it is not. It should be viewed in all earnestness or things could go haywire. Every game has its rules and unless you know all the rules, you just can’t become a good player and eventually a winner. We, human beings, have been in this world for thousands of years. And since the beginning, people have been choosing their life partners. Cultures across the world are very different and we can come across so many different ways in which people choose their life mates. But the concept of finding a life partner with the help of the Internet is a fairly recent concept when compared with the history of mankind as such. Of course, the Internet and computers have influenced man’s life so much that it is no surprise that in the matters of finding a suitable partner too, the Internet has made its presence felt. Online dating is, to put it very simply or flatly, finding a partner with the help of a machine namely the computer via the Internet. That, itself, makes the idea and the process a very novel one indeed, Hundreds of happy people across the globe have been successful in finding suitable partners by the means of online dating. But to be frank with you, a lot of not-so-lucky persons have been goofed and jilted by the same process. So in order to make sure that you find a place in the first list, let us go into the details of online dating. The Magic of the Internet Everything that applies to the Internet, applies to Online dating as well. The Internet as we know allows for unlimited possibilities in communication, and it is this feature that has proved to be at the same time the biggest boon, as well as bane for online dating. People can start from scratch and get to know everything about each other before the actual meeting takes place. Tastes and preferences, likes and dislikes, interests and obsessions can be discussed on a one to one basis so that when the meeting actually takes place these two people are not in the least strangers to each other. Wonderful, isn’t it? But at the same time, this possibility for unlimited communication leaves a lot of space for guile as well. The human race is endowed with a remarkable ability to use, misuse and abuse the same thing. And naturally, online dating too has been and is still being used for vile purposes. The person who is misusing this facility may either be a practical joker or may be someone with more devious intentions who is out to get some victims. It is because of this reason that a little bit of homework is good before you actually hit the road. But you do not have to worry, the homework has already been painstakingly done for you and all you have to do is run your eyes along the following lines and you will be all set to strike gold.